Turns out, we've been using the cushion compact the wrong way. 1. Korean beauty is all about moisture. To nail the much-coveted “no makeup-makeup look,” Mr. Kim says the secret is hydrating the skin as much as possible, making it look healthy and bright. 2. Use CC creams to fix your most annoying skin issues. 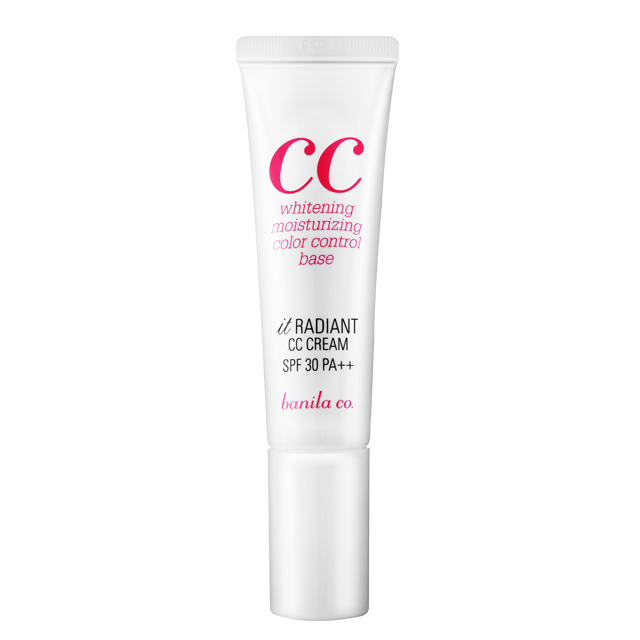 Prep your skin by applying a CC Cream to target discoloration. And because we Asians have to deal with yellow and red spots on our face, using a lightweight CC cream is perfect for everyday use. 3. Never apply your cushion compact all over your face. Cushion compacts have gained popularity over the few years, especially since beauty gurus like Michelle Phan swear by them. According to Mr. Kim, however, the right way to use them is by only applying to your face’s “heart zone”—your cheeks, forehead, nose, and chin. Begin by patting the cushion onto the center of your face and blending the product outwards. This creates a “gradation” effect on your face, wherein light is drawn towards the center, making for a very natural-looking contour. 4. Eyebrows are the most important step in the makeup. “Eyebrows make up 70% of your facial expression,” said Mr. Kim. Koreans are known for making their brows straight and thick, giving them a sweet and cute expression, as opposed to the Western practice of creating high-arched brows. To create Korean eyebrows, start by filling in the outer edge of your brows with an angled brush dipped in brow powder. Finish the look off with an eyebrow mascara to instantly thicken your arches. 5. Gradient lips are huge in Korea for a reason. Just like us in the Philippines, Korean women love drinking coffee. The problem, however, is that their lipsticks transfer onto their coffee mugs. To keep this from happening, Mr. Kim suggests applying liquid lipstick on the center of the lips and then using a cotton bud to blend the edges, creating gradient—or ombre—lips. 6. Create a natural flush by mixing two products. Because Korean makeup is all about looking dewy and radiant, ditch the powder blush. Instead, mix a lip lacquer with a CC cream to create a very natural-looking and healthy flush on your cheeks. 7. For glamorous looks, stay away from doing dramatic contouring. Koreans aren’t big on Kim Kardashian-esque contour style. Instead, they prefer natural-looking chiseled cheekbones. To do this, Mr. Kim applied a bronzing powder with a heavy hand on the hollows of the cheeks. He then took a brush loaded with CC cream and blended it on the same area, softening the contour. 8. Color-correct your dark circles. Instead of using a color-correcting concealer, Mr. Kim used a peach eyeshadow and patted it carefully on the under-eye area. Then he took regular concealer and blended it in. This makes the under-eye area looking bright, but not too stark.